Don’t forget to make your reservation with The Village Anchor! Join us on Sunday, March 11 at The Village Anchor to support Brownsboro Alliance! 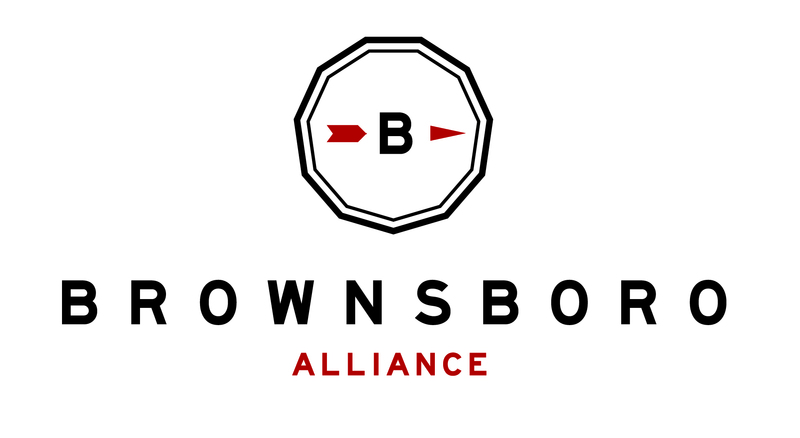 By simply joining us for dinner, you can help BA’s mission to renew and reconnect the economy, environment and community of Brownsboro in Oldham County. There is no extra cost to you. Just let The Village Anchor know you are dining out for Brownsboro Alliance & they will donate up to 10% of your check to BA! RESERVE NOW: villageanchor.com/reservations or call (502) 708-1850. Be sure to mention you are joining us on behalf of Brownsboro Alliance!